Too many kids see college as a dream instead of a reality. 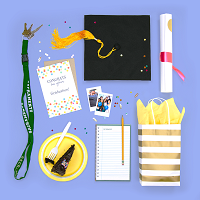 We are setting high expectations by helping kids get academically ready for college while we help their parents save for future tuition starting in kindergarten. A few years ago, State Assemblymember and former Sacramento City Councilmember Kevin McCarty and SAFE Credit Union launched a Kindergarten to College (K2C) program at five SCUSD schools. In 2016, our United Way contributed funds to expand this program to the Robla School District, in north Sacramento. We had over 20 households participate at Robla this Spring. Read about one family’s story. United Way’s Women United raises funds to help foster youth prepare to be self-sufficient once they leave the foster care system. Through a special bank account called an Individual Development Account (IDA), for every dollar a foster youth saves, an additional dollar is placed into the account and can be used to purchase specific items such as transportation, education, computers, rent and health insurance. While saving, foster youth take financial literacy classes and learn how to build a savings account, comparison shop and budget. 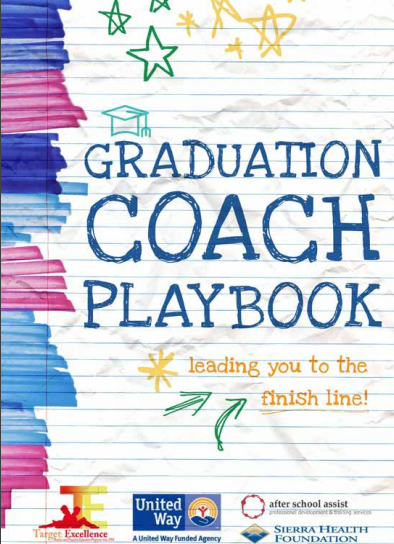 The Graduation Coach Playbook it is a tool that can be used by anyone working with children sixth grade to twelfth grade including parents. The Playbook looks at the important things to keep in mind to ensure a child is on track to be ready for college.